The news, tips and insights into our products and the IT racking industry. The post Picking the Right Shelf for Your Server Rack appeared first on LoneStarRacks Blog. The post Choosing the Right Lone Star Rack appeared first on LoneStarRacks Blog. The post Plastic vs Metal Blanking Panels appeared first on LoneStarRacks Blog. LONE STAR RACKS provides a complete product line of IT infrastructure and server rack equipment. We offer server racks, rails, shelves, PDUs, cables and everything else to complete the job. 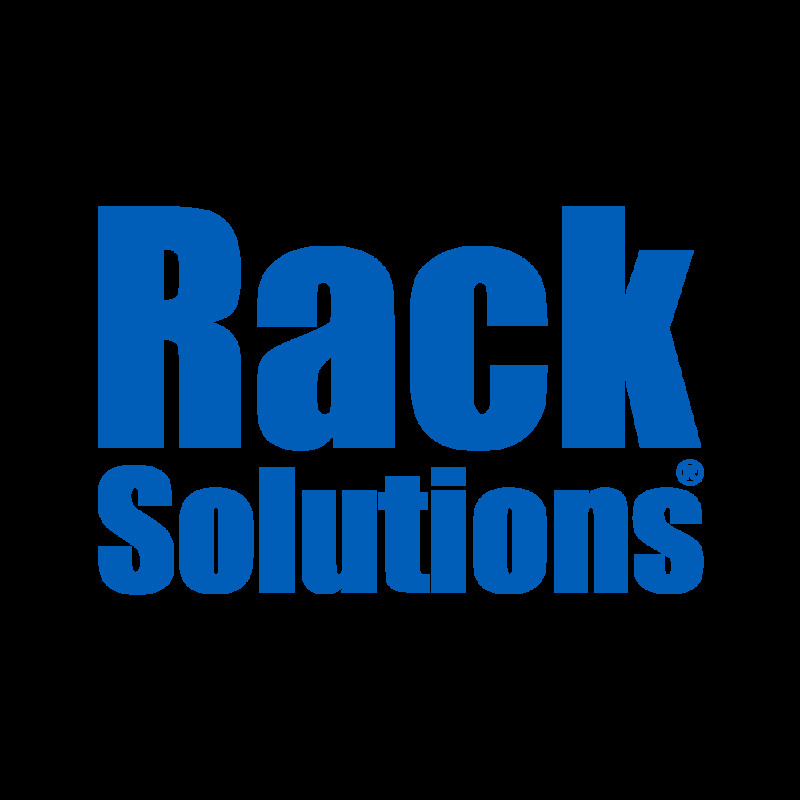 We deliver rackmount solutions for 19" and 23" wide equipment with same day shipping. Please call our technical support team in Texas at 972-201-3993 and if you have any questions.